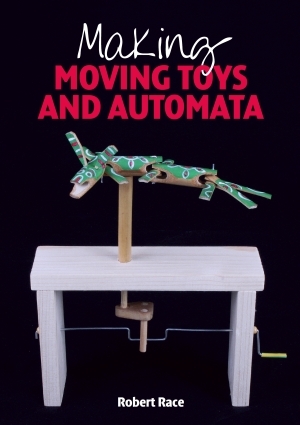 Available soon: Making Moving Toys and Automata (�9.99 Paperback) is due to appear around 17th September. This will be my second book for the Crowood Press. The first, Making Simple Automata, Crowood Press, Ramsbury, 2014, 978-1-84797-744-1 is still available at the same price.